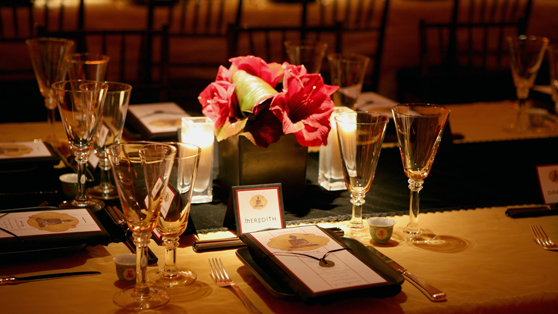 Let us treat you as if you were an invited guest at your own event where you will feel like royalty! 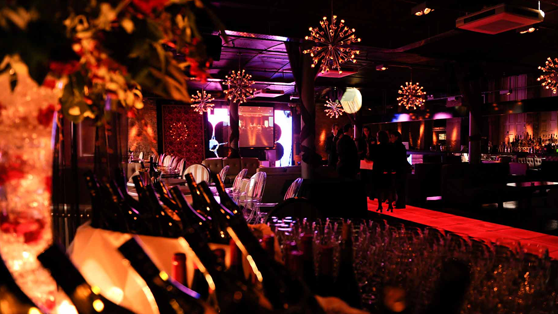 We look forward to providing you with great results every time you use Majestic Staffing for your party needs. 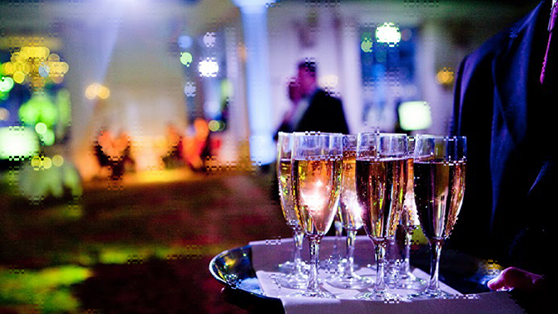 Majestic Staffing allows you to enjoy all of the benefits of throwing an event! When that special day is approaching and it's time to settle on all the arrangements for food and drink services, trust the associates of Majestic Staffing. No more running around trying to get family, friends or guests to help make it a success. Call us in Union County, New Jersey for flawless service at all your catered events. We will give it that special, unique touch. 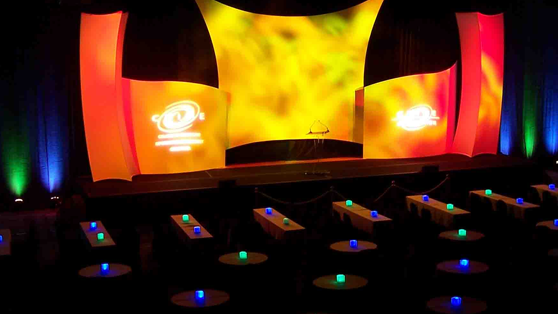 We work with private individuals, corporations and organizations for events throughout the year. We back our business with more than a decade of successful experience. Our professional quality standards set us apart from the competition and we employ carefully-chosen candidates who are la cr?me de la cr?me. Our diverse, well-groomed staff provides personalized service at every occasion. Don't take chances, call the pros and enjoy complete peace of mind. You can count on us to keep things running smoothly.